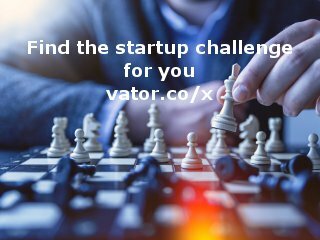 Location: VTN Tower, 4th Floor, Rajiv Gandhi Salai (OMR), Siruseri, VTN Tower, 4th Floor, Rajiv Gandhi Salai (OMR), Siruseri, Chennai - 603103, Tamil Nadu. VTN Tower, 4th Floor, Rajiv Gandhi Salai (OMR), Siruseri, Chennai - 603103, Tamil Nadu. 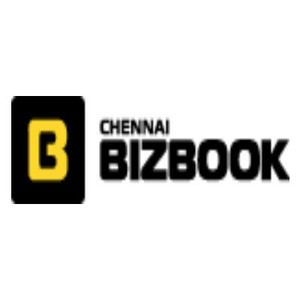 ChennaiBizbook allows people to search thousands of business listings as fast as you can tap. Let your business get noticed online by your prospective and existing clients for more online exposure.